AHOY! Welcome to the Original Adventure Golf of New Zealand where Miniature Golf is at its finest. We are a family business that built two adventure style mini golf courses located in Auckland - Treasure Island and Wellington - Pirate's Cove. Both our courses are based on a pirate theme, beautifully landscaped and give players the opportunity to putt over pirate ships, past cascading waterfalls, through haunted treasure caves and past shark infested waters. 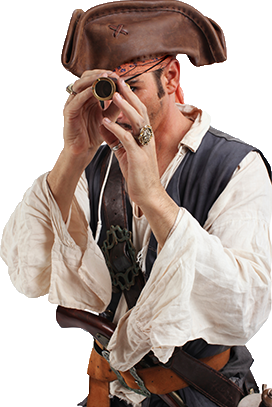 Adventure golf is the best choice for team building, groups, corporate events, kids birthday parties, school visits, family outings, couples and dates, so get your pirate sayings together and come down for a golfing adventure!